Mary Ann and Rick are doing another RE-stock concert series to benefit local food pantries here at my house. This winter has been a hard one, particularly for those in need and the need is great. Here’s a chance to contribute AND have a wonderful afternoon of great music. Suggested donation is $10 and/or non-perishable food items. Please come and give what you can. Rick Bates, aka Tas Cru, is a blues artist and songwriter, whose album, Tired of Bluesmen Cryin’, made its way on to the international/national roots music charts. His latest album, You Keep the Money, has debuted and is holding the #1 spot on the Roots Music Report as well as 5 songs in the top 20. 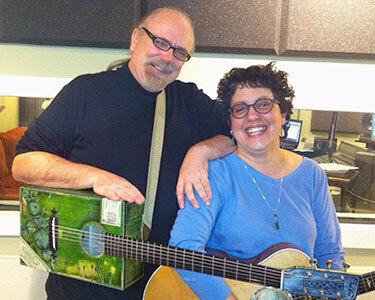 Rick and Mary Ann (who sang on the album) will be performing songs from it. Mary Ann Casale is a singer/songwriter with a strong influence from her roots in the New York City folk scene in the mid-seventies. She started playing the coffeehouse circuit in New York State and Colorado as a solo performer and a vocalist in a number of bands. Mary Ann is working on a new album and hoping to release it by the end of the year. They will be playing songs from that album, too. 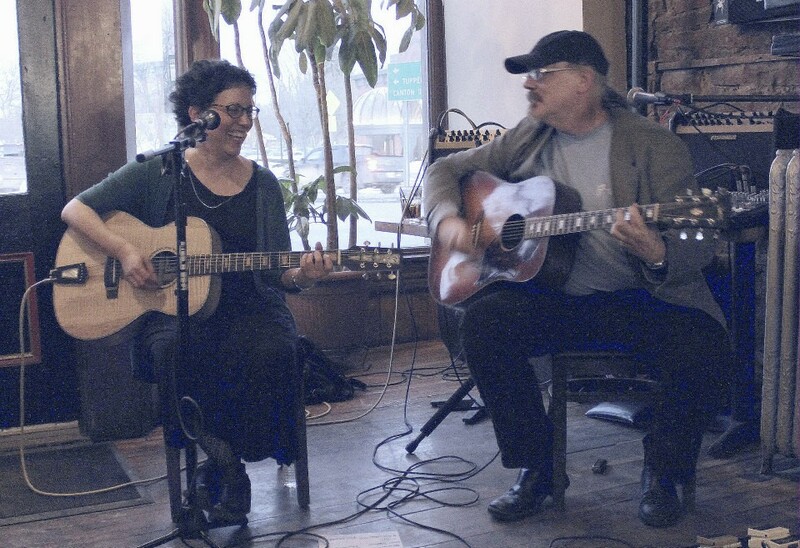 Their unique blend of folk/blues Americana was born out of their shared experiences as young musicians when they met in Potsdam nearly 30 years ago. The collaboration is growing and changing so each performance brings something new and exciting! Admission is a $10 donation or non-perishable food items.